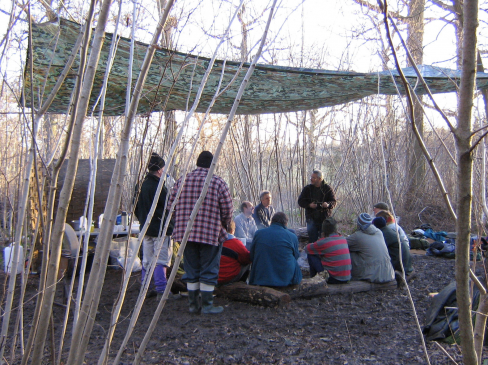 One of the best ways to learn traditional woodland crafts and coppice management is from professional practitioners with years of experience and who are passionate about the work they do. There is always a great sense of achievement when learning a new skill or producing a craft product for first time. Many courses take place in woodlands and although facilities may be basic the atmosphere and experience is often amazing and like no other. A good course should provide you with sufficient skills to continue practicing and a desire to learn more. Professional training and accredited courses are available which provides a framework to learn for participants who want to enter the sector. For further information on professional training and opportunities see coppice apprenticeship.